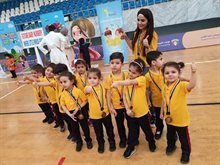 As part of its ongoing commitment to promote a healthy lifestyle; The Sultan Center (TSC) has teamed up with Ghanayem Al-Fahad a Macrobiotic expert to teach and promote healthy eating during the holy month of Ramadan. 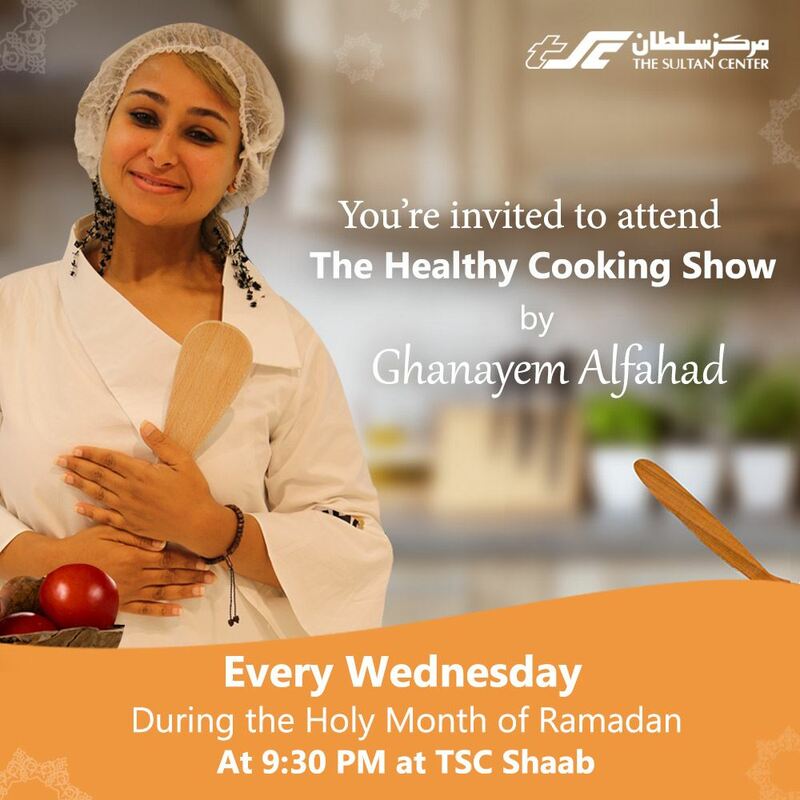 Through the “Healthy Ramadan” program, Ghanayem Al-Fahad meets TSC customers, every Wednesday, from 9:30pm to 11:30pm. 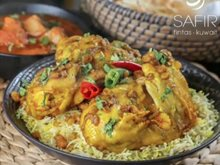 The program is designed to provide TSC customers with healthier options and recipes when cooking their favorite Ramadan dishes. 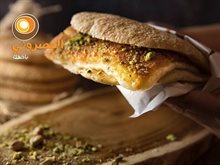 Al-Fahad encourages customers to prepare their dishes using healthier and lighter options that can provide the same taste, but with less fat and calories and more nutritional value. Customers unable to attend the sessions can also watch the program videos available on TSC social media channels. In addition to the healthy cooking sessions, customers can arrange to attend a one-on-one guided shopping tour where Al-Fahad works with them to select items to be used in preparing a healthy Ramadan diet with focus on eating habits, dietary attitudes and nutritional knowledge. Patients who face difficulties in committing to a healthy fast or have a medical condition can also benefit from Al-Fahad’s wide knowledge and experience. To register for these one-on-one tours, customers can contact TSC Call Center at 1844449 or through the company’s different social media channels. TSC plays an active role in the community by supporting health initiatives and wellness campaigns that promote a healthy lifestyle.